We're celebrating Talk Like A Pirate Day a bit early! 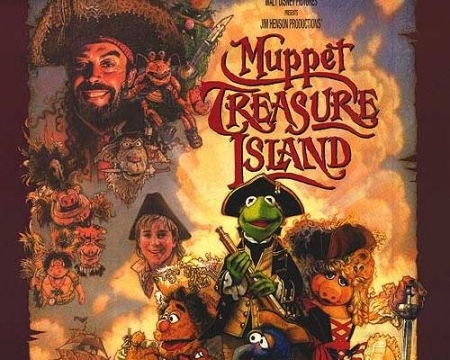 Join us for the family-friendly film Muppet Treasure Island. We'll also be finding hidden treasure and stashing it in our own treasure chests!